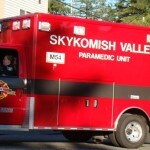 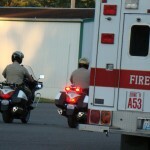 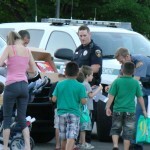 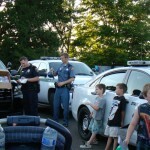 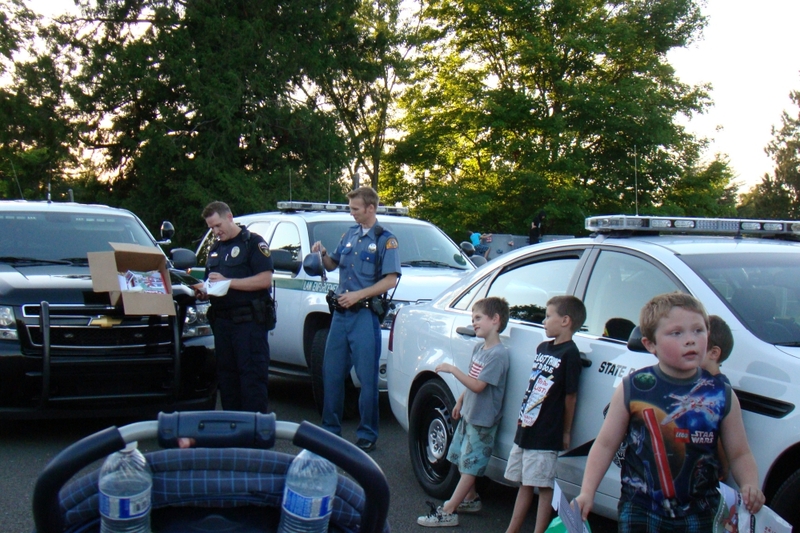 National Night Out involves over 37.8 million people and 16,124 communities from all fifty states, U.S. 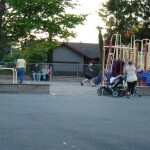 Territories, Canadian cities, and military bases worldwide. 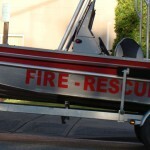 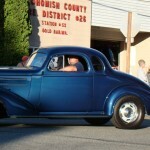 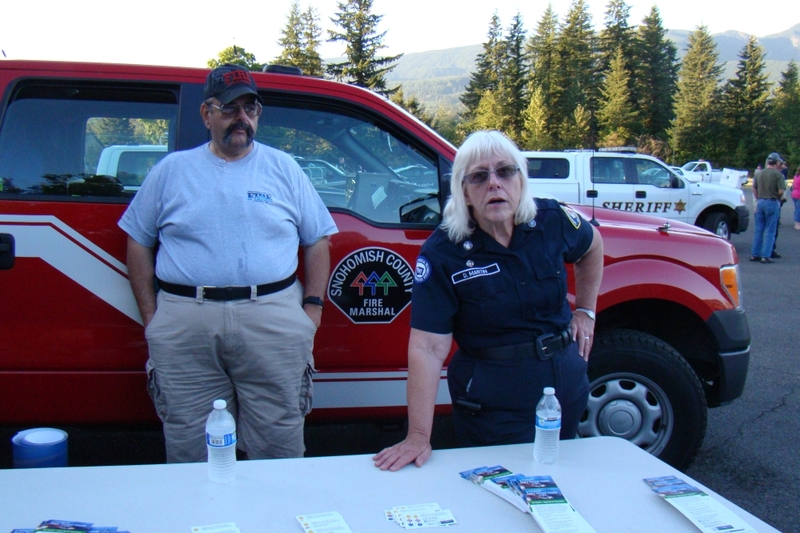 Gold Bar is proud to participate in National Night Out. 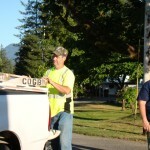 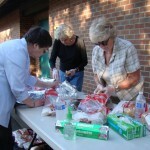 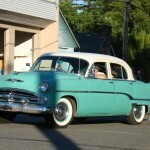 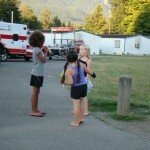 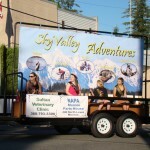 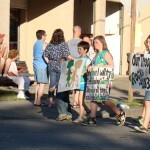 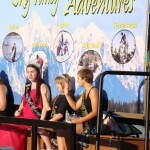 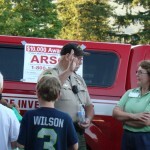 Gold Bar is proud to have active community participation for National Night Out! 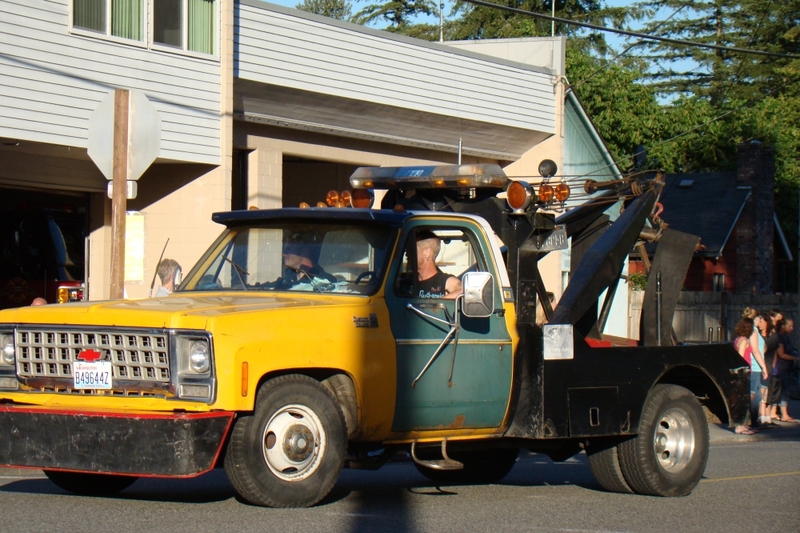 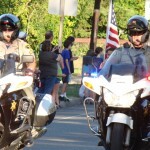 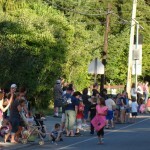 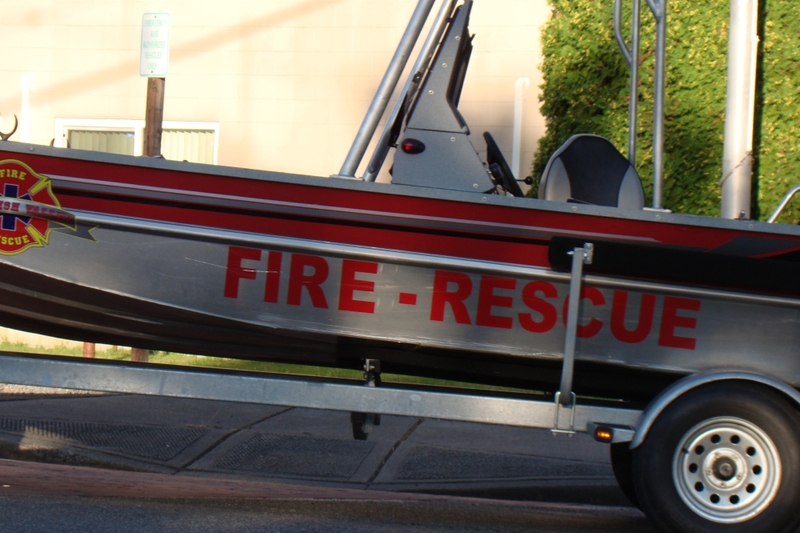 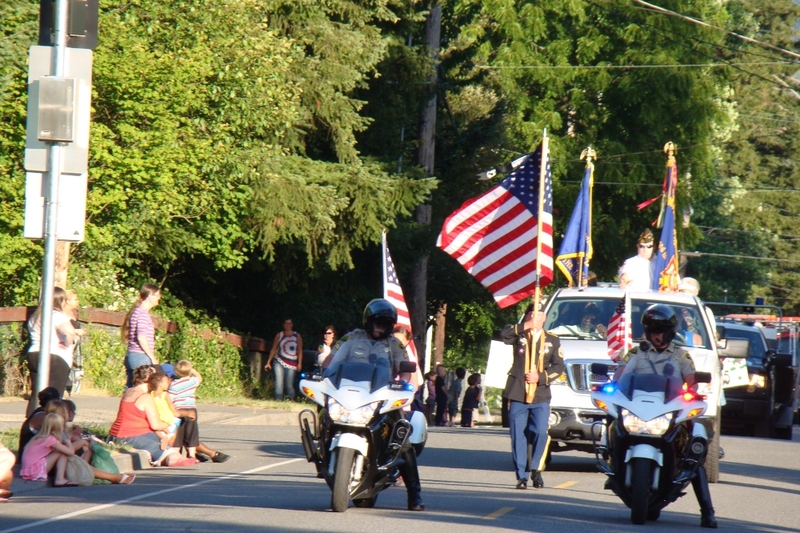 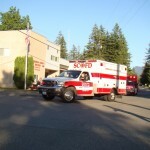 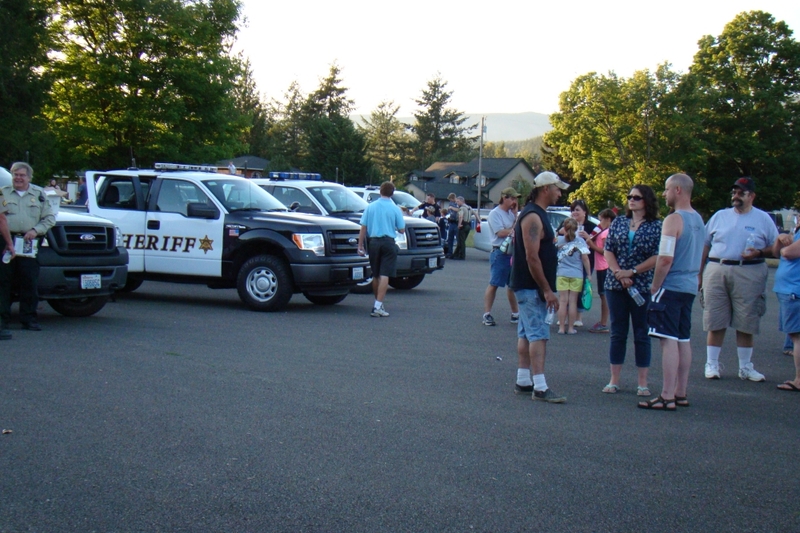 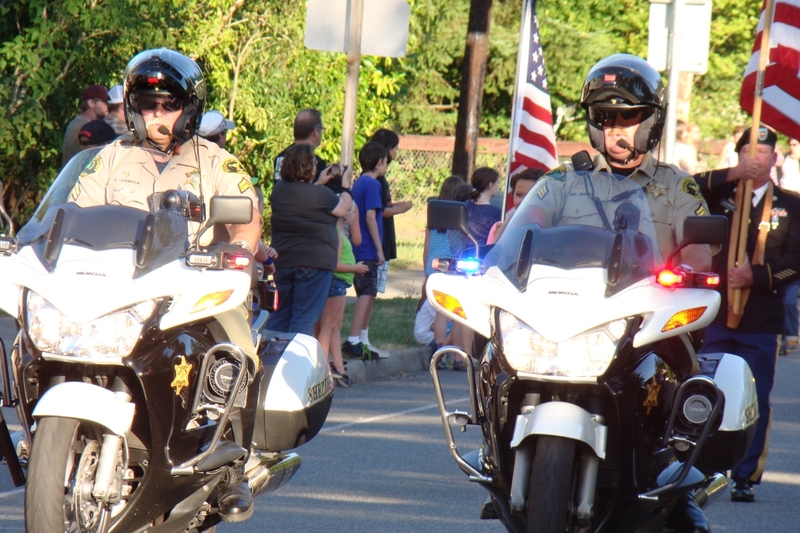 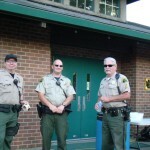 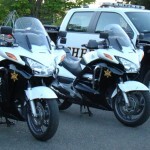 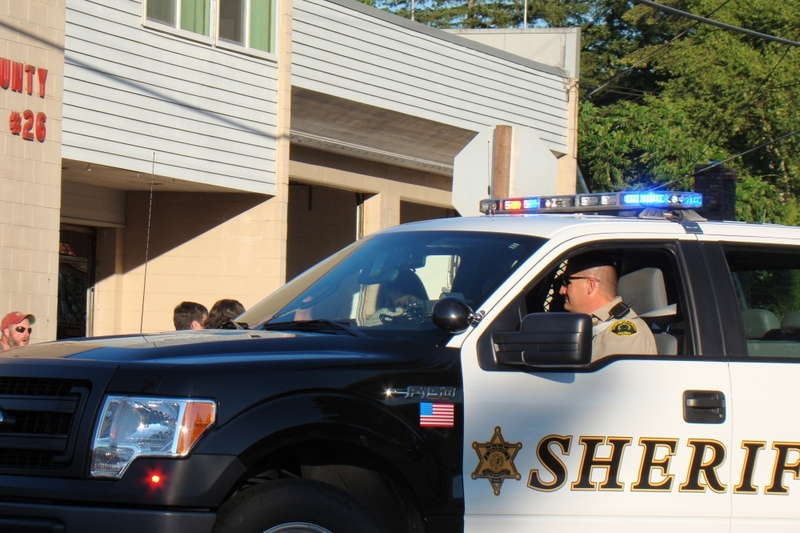 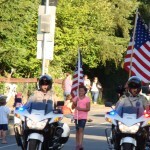 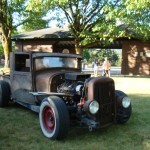 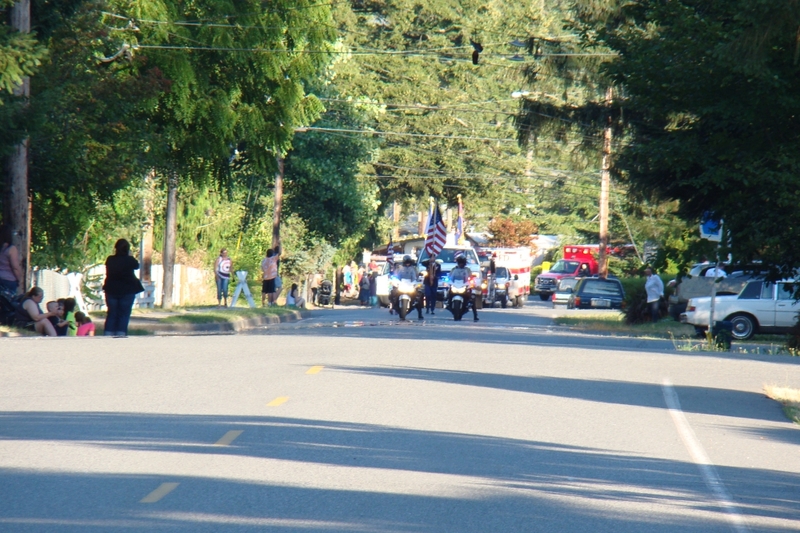 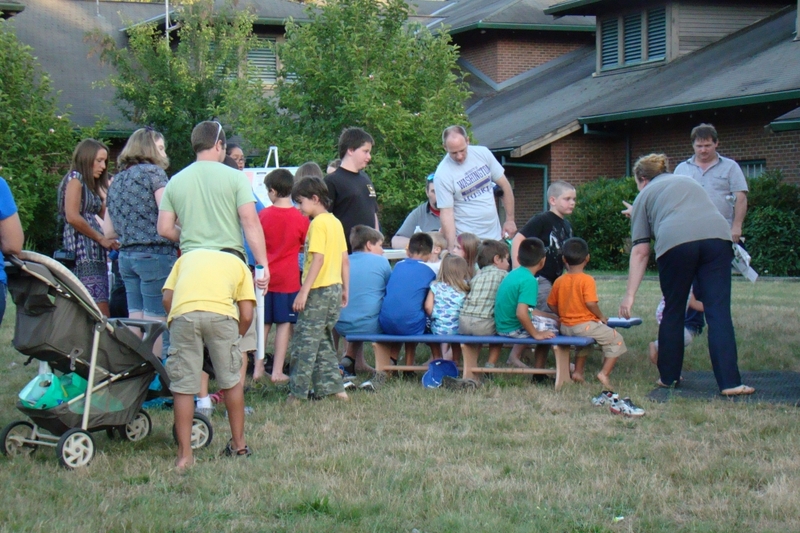 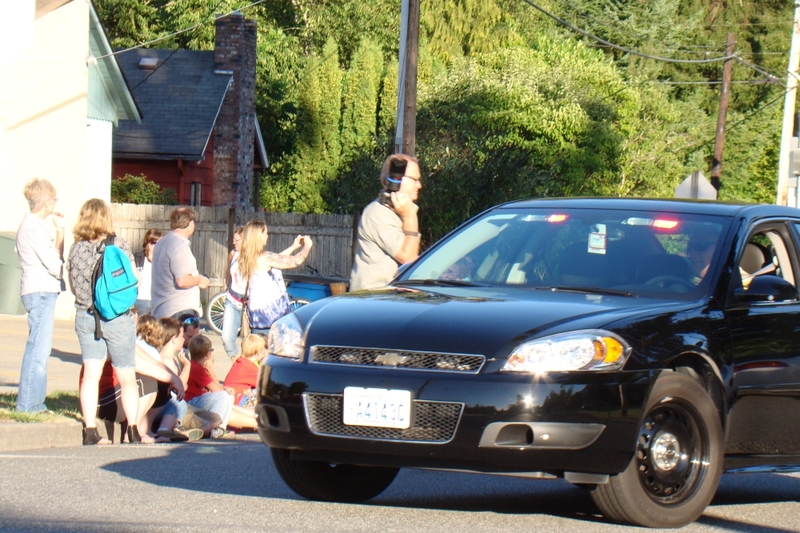 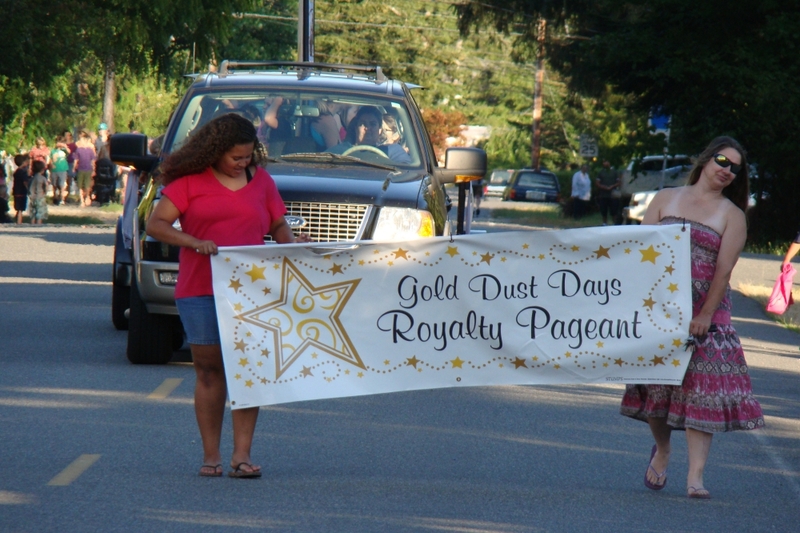 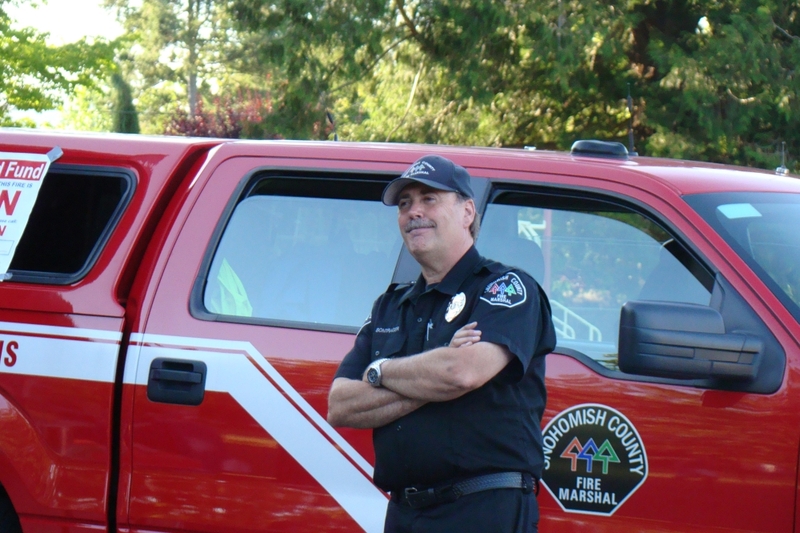 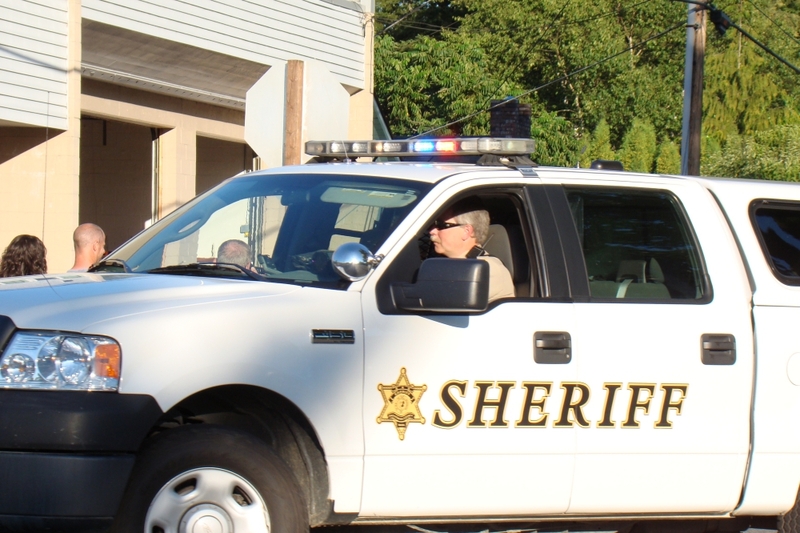 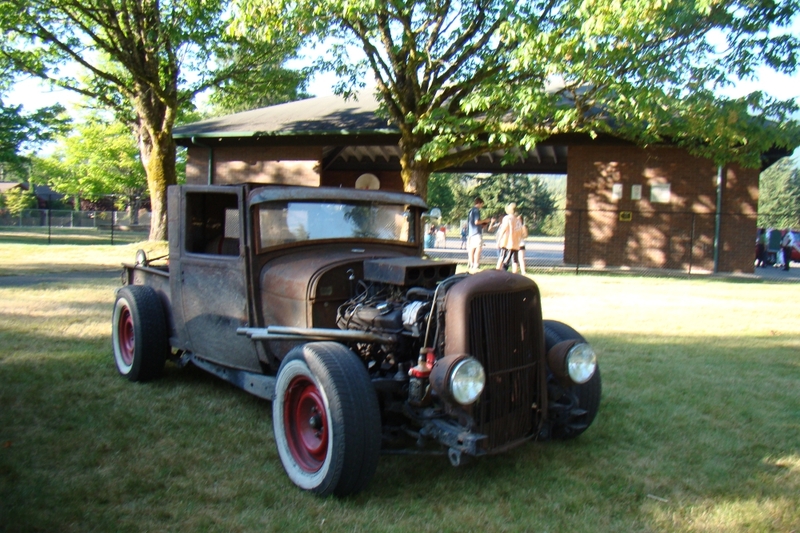 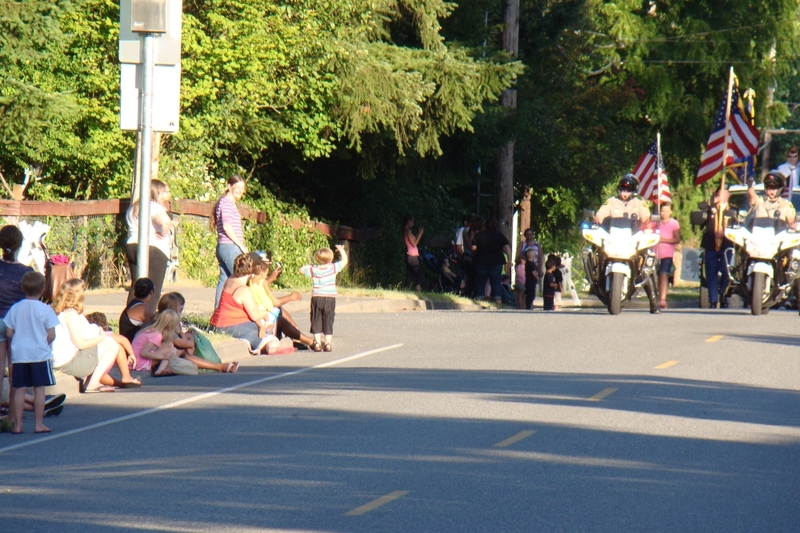 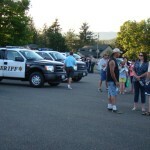 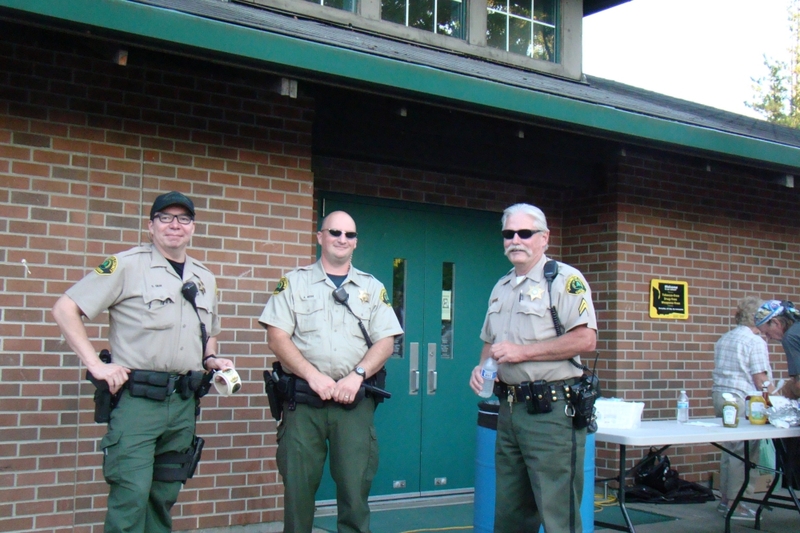 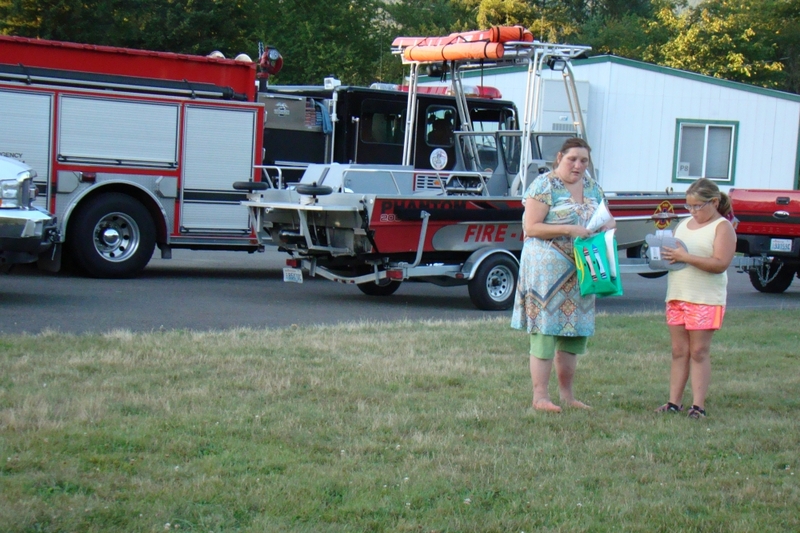 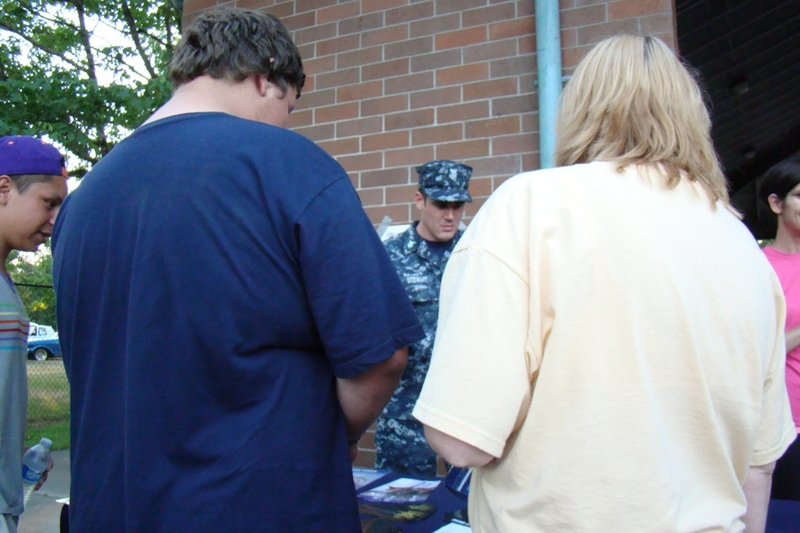 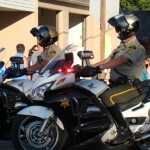 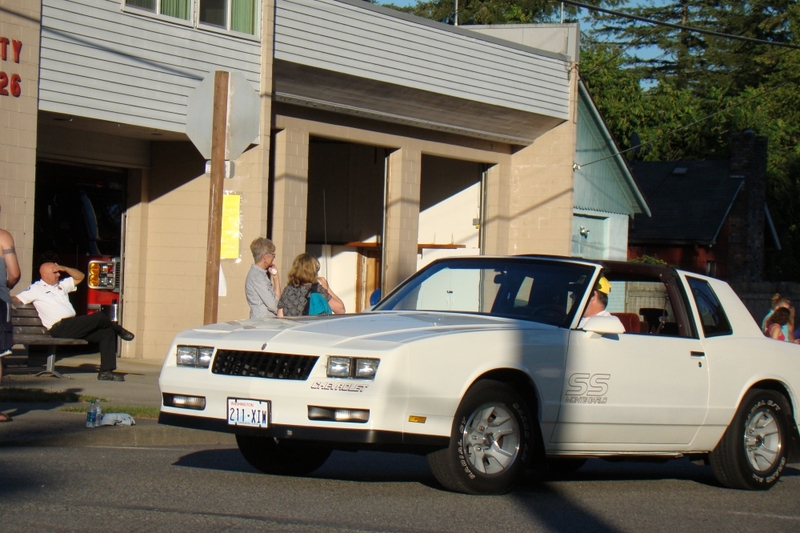 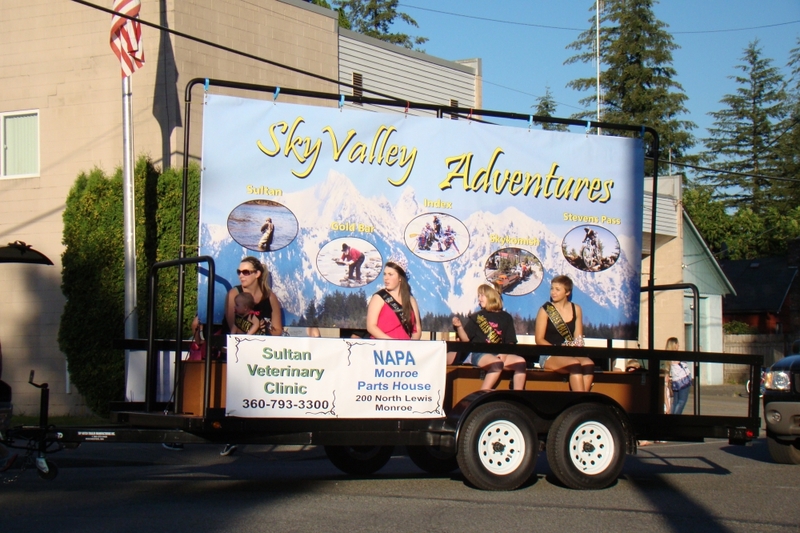 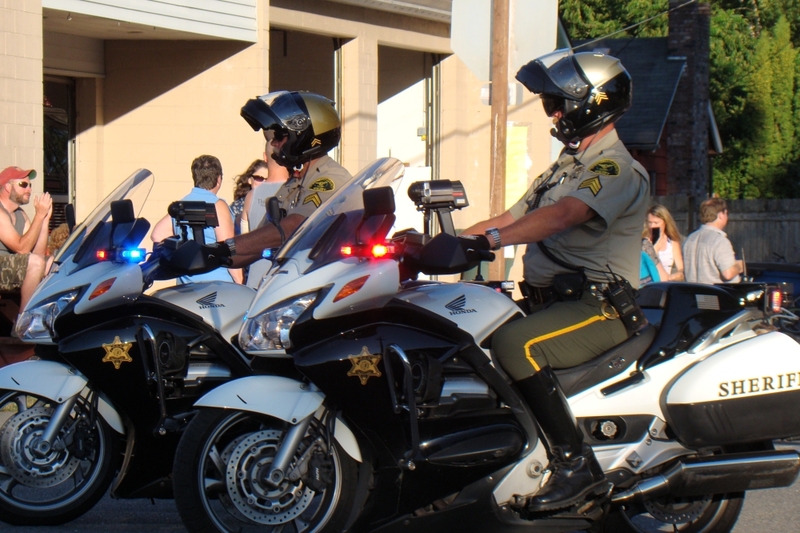 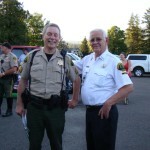 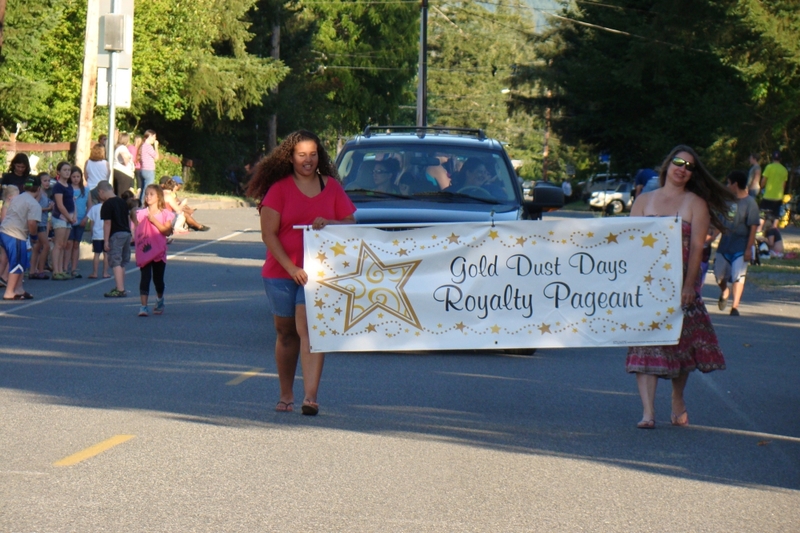 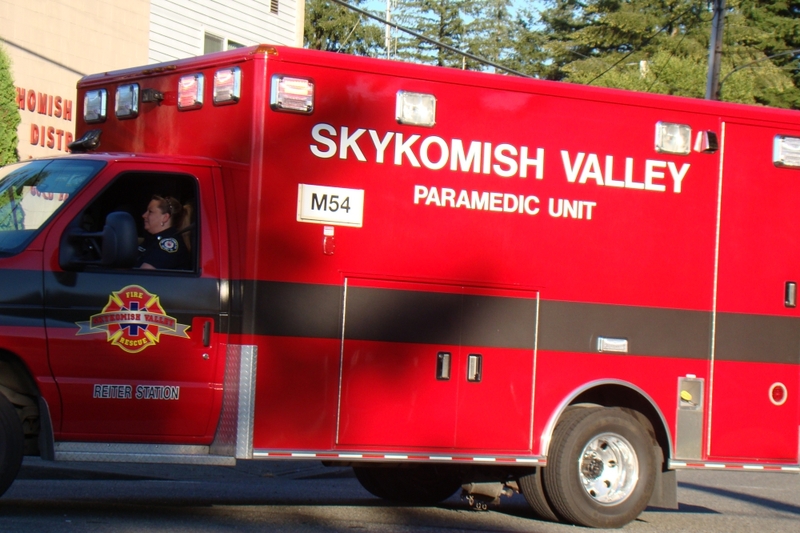 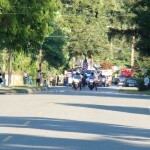 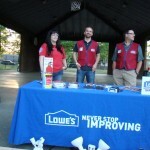 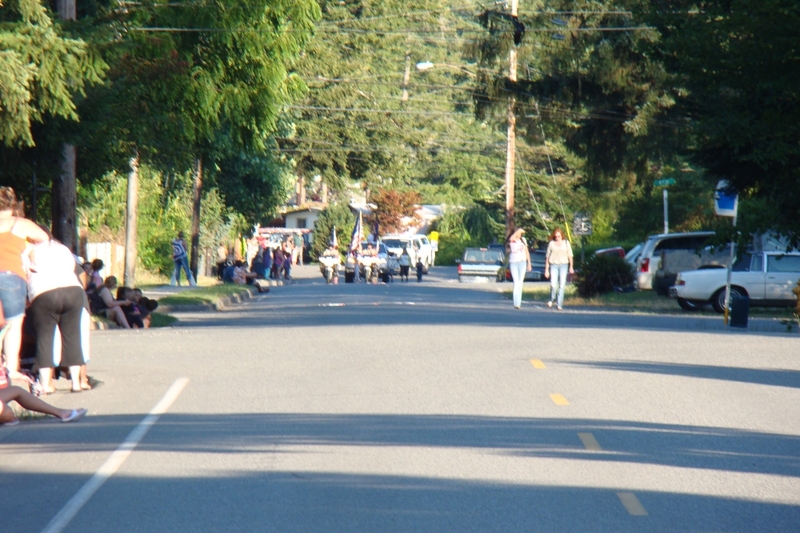 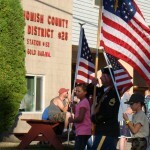 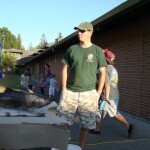 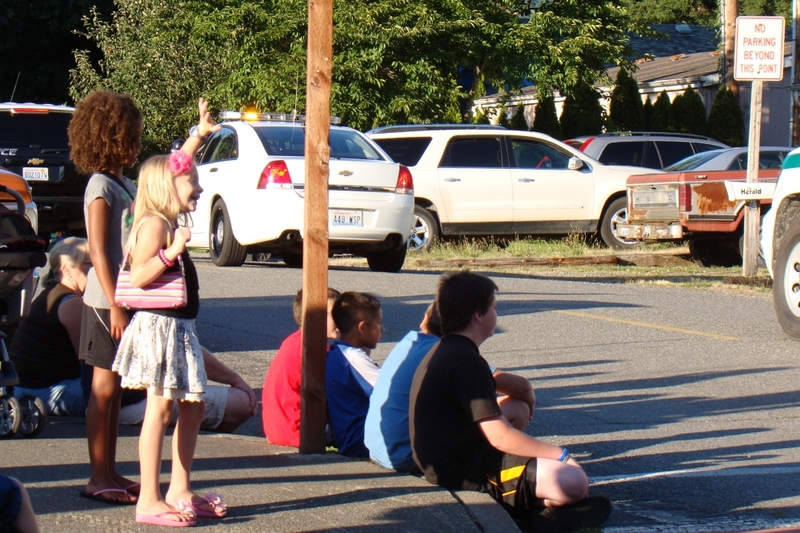 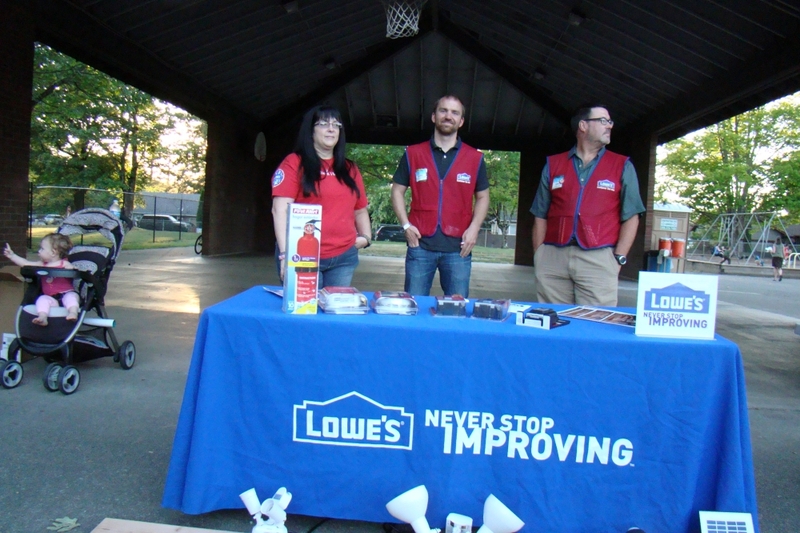 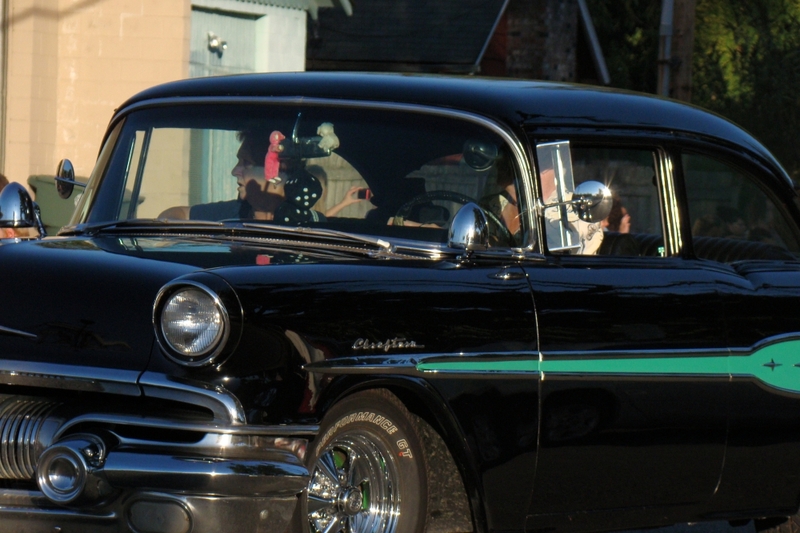 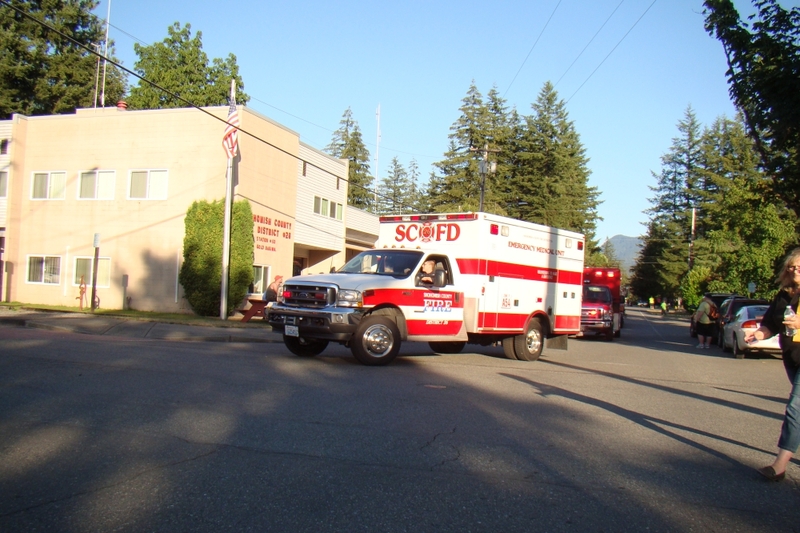 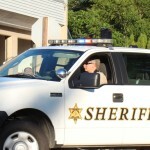 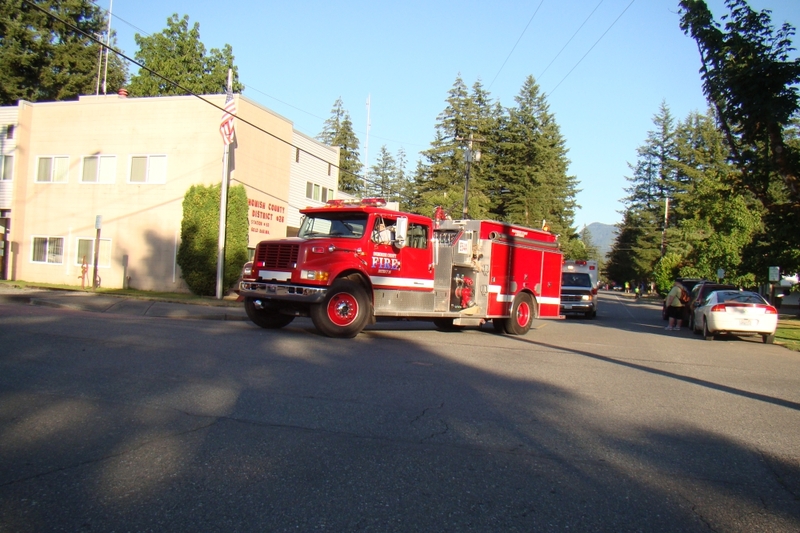 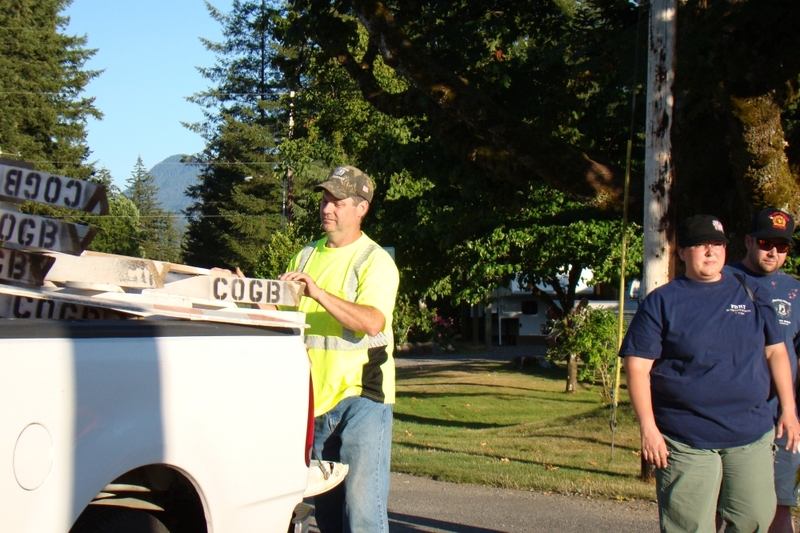 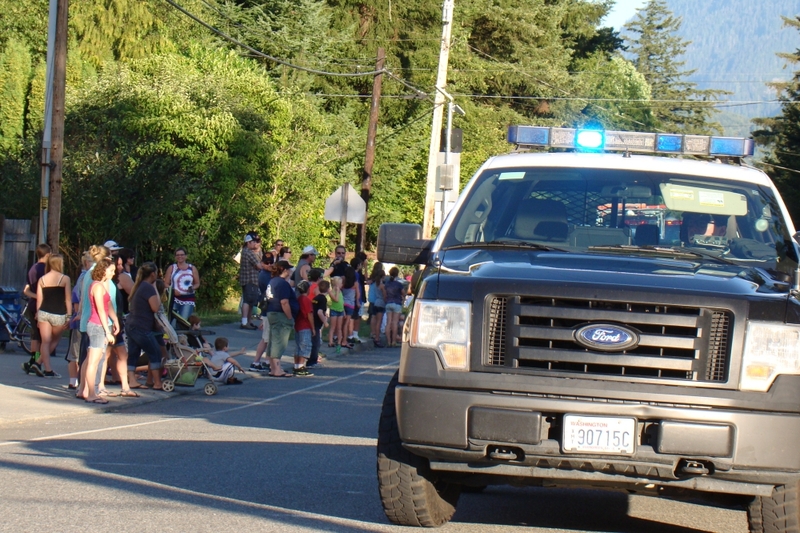 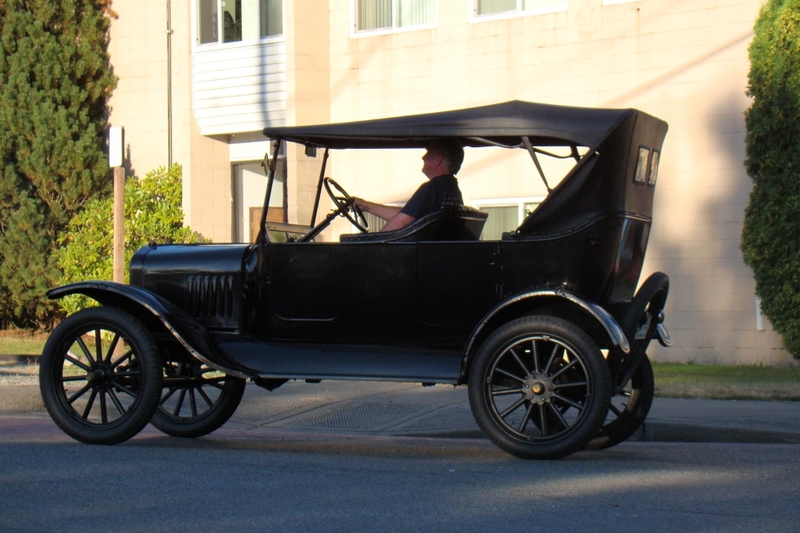 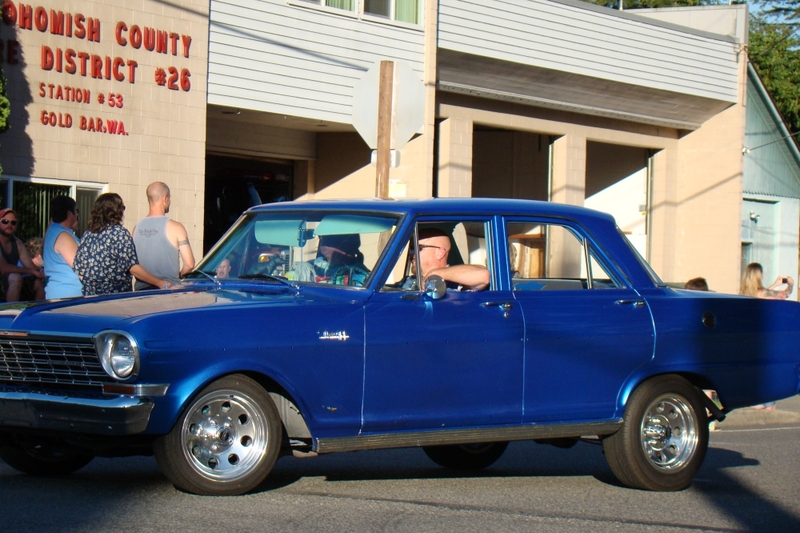 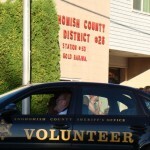 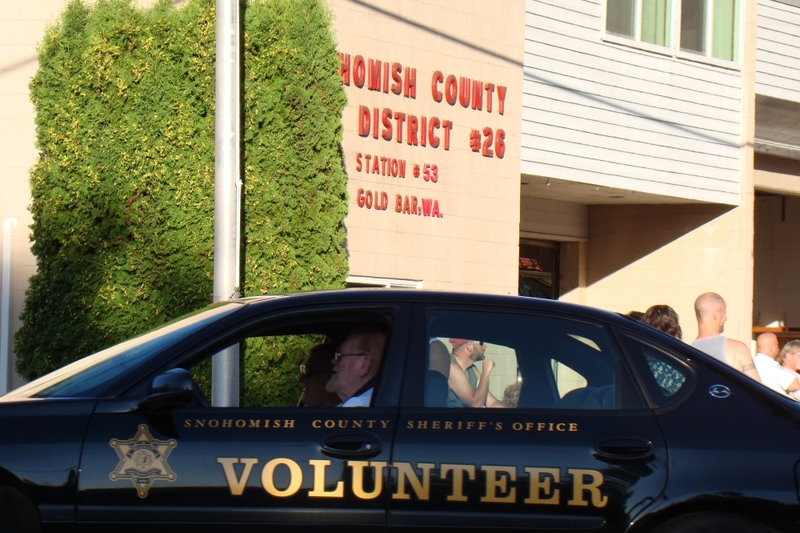 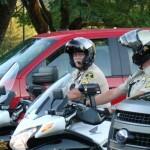 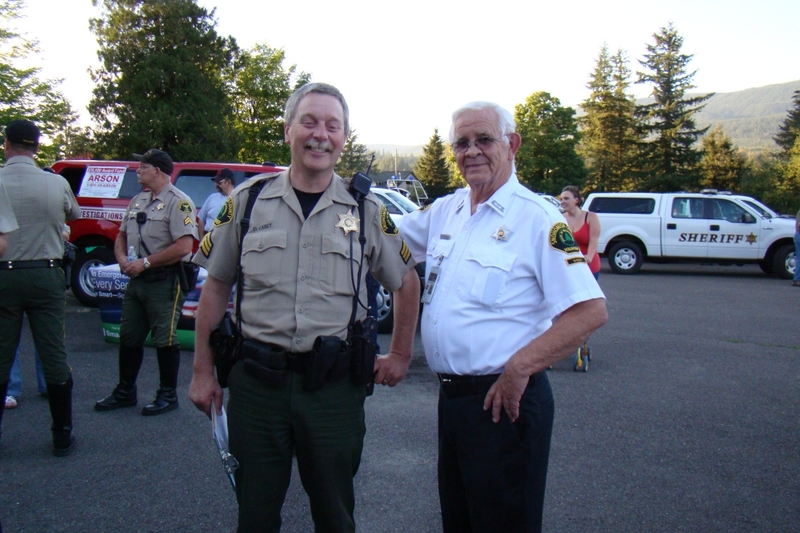 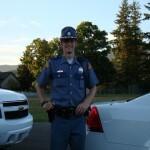 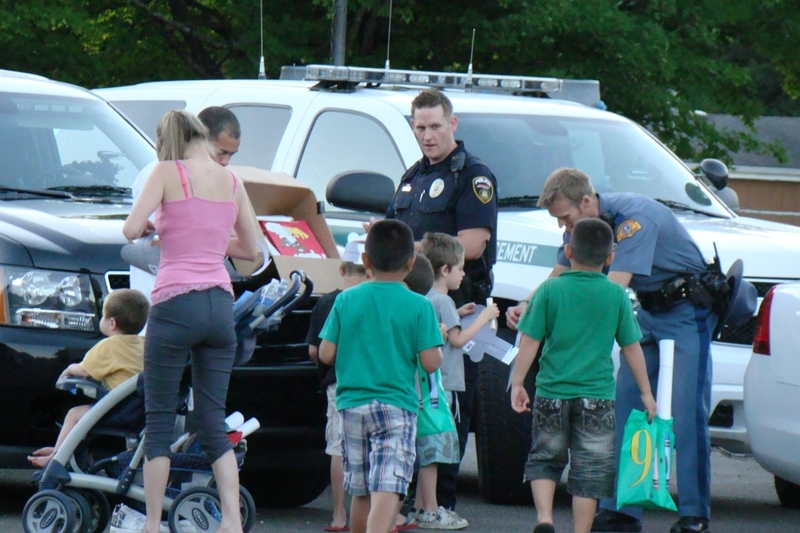 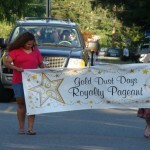 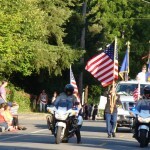 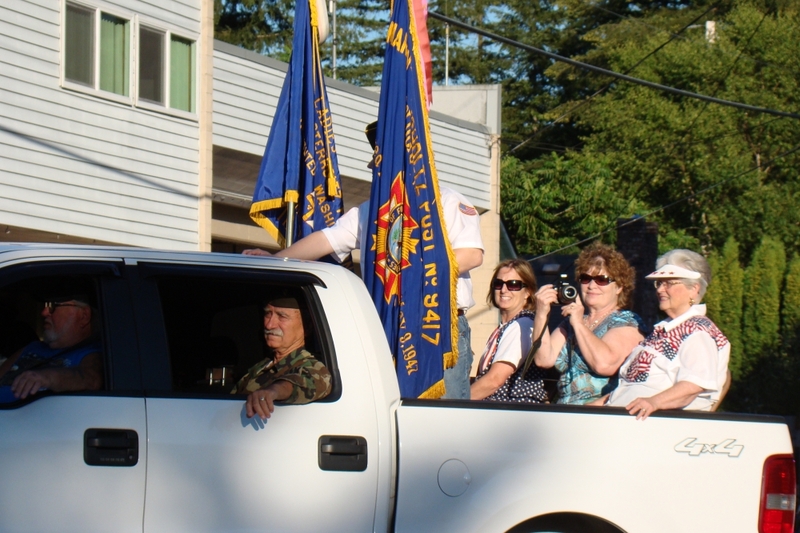 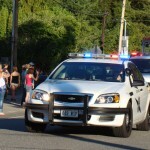 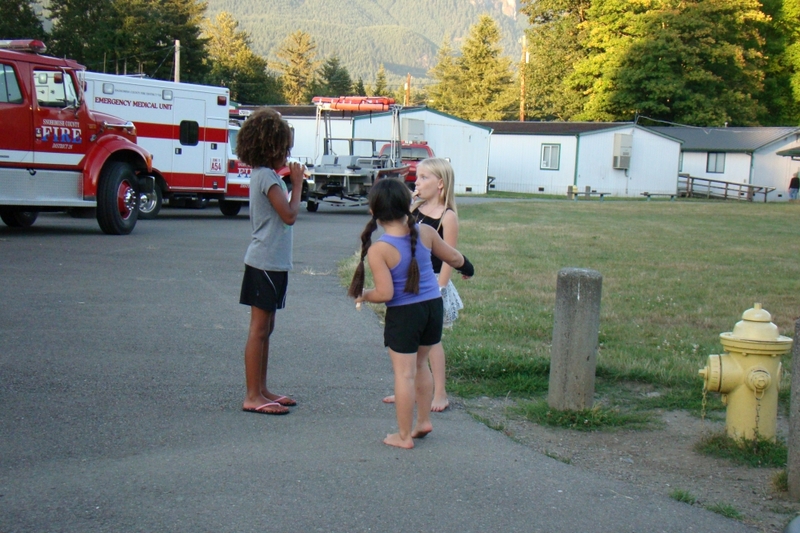 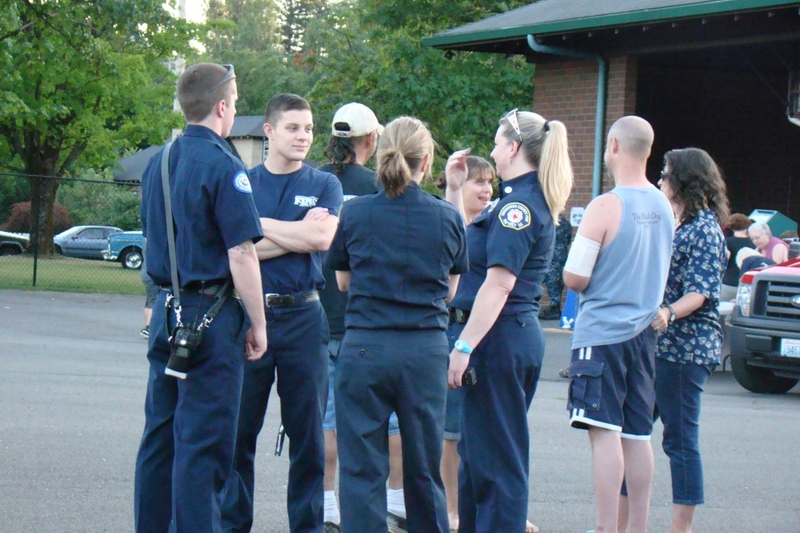 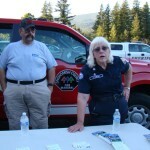 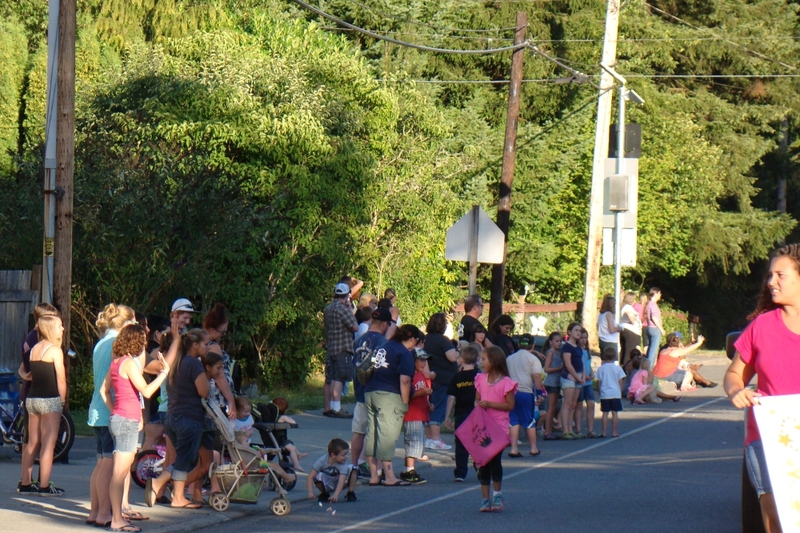 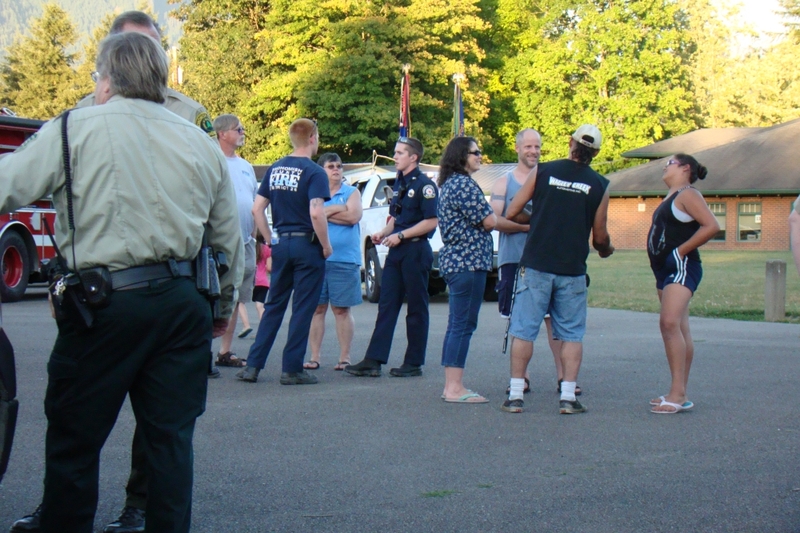 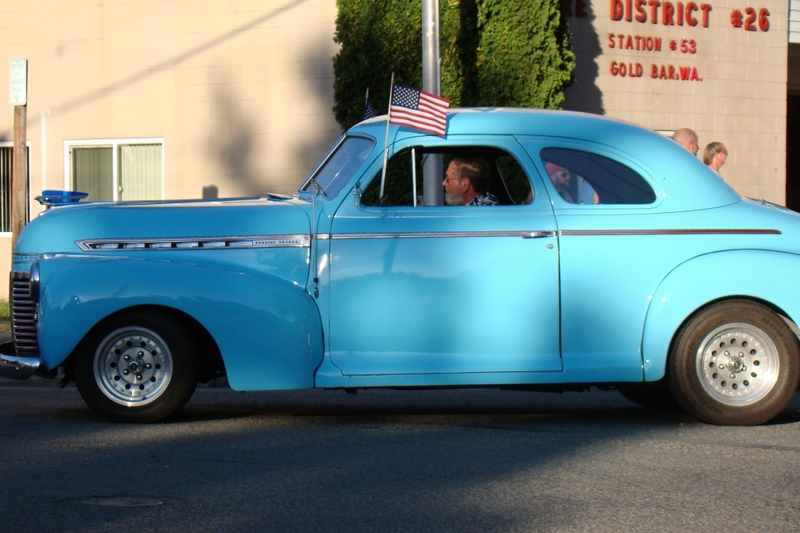 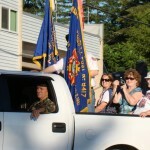 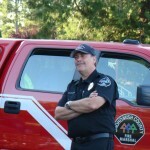 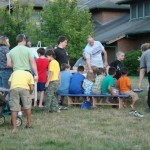 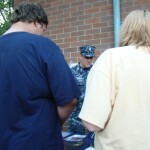 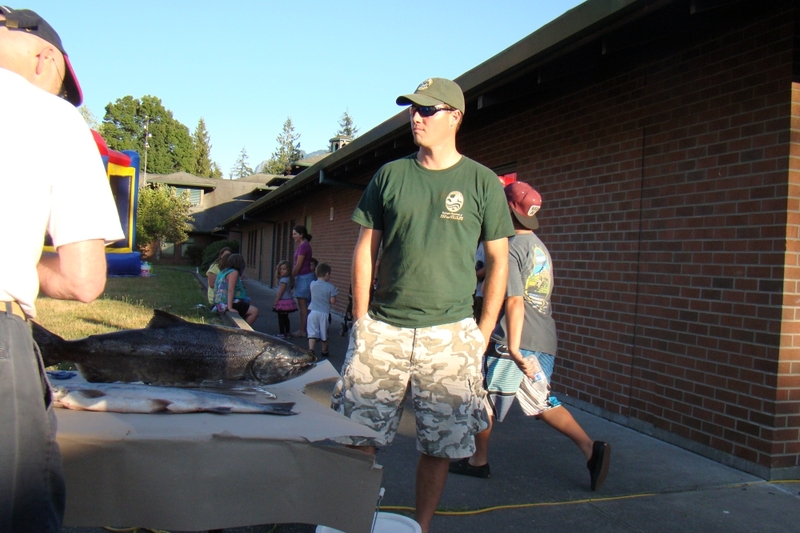 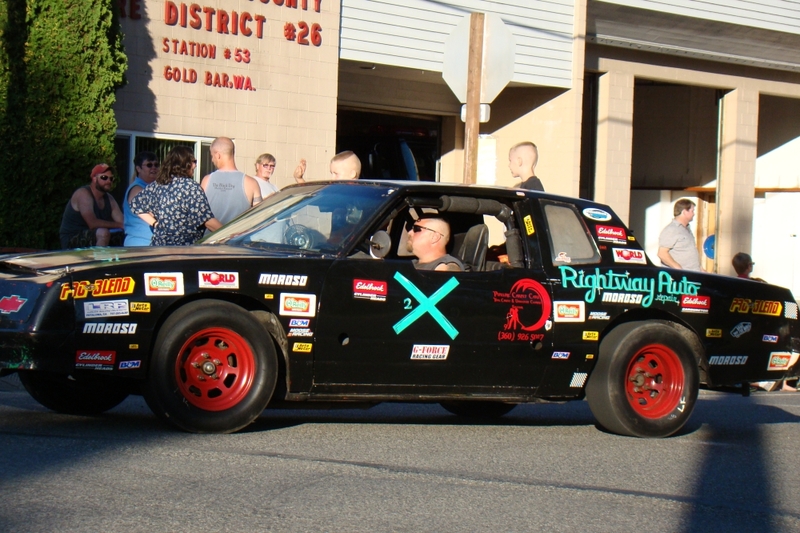 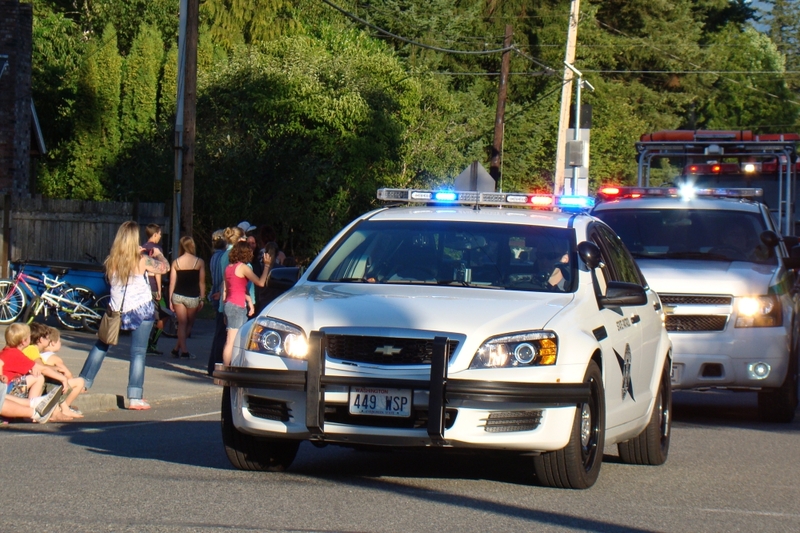 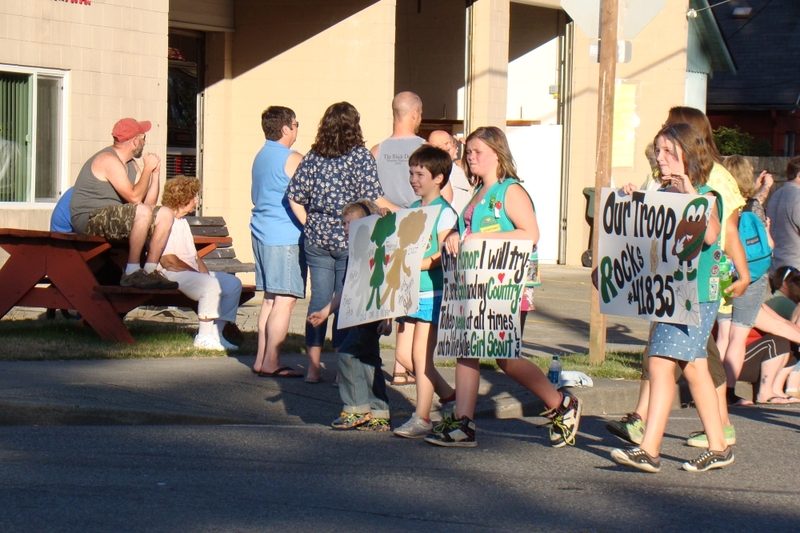 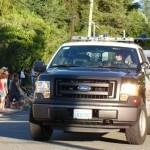 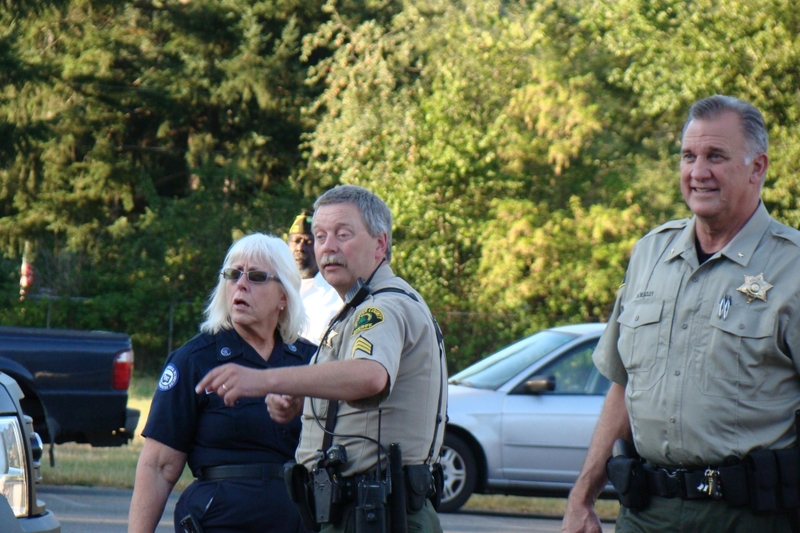 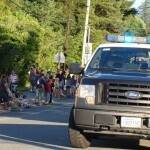 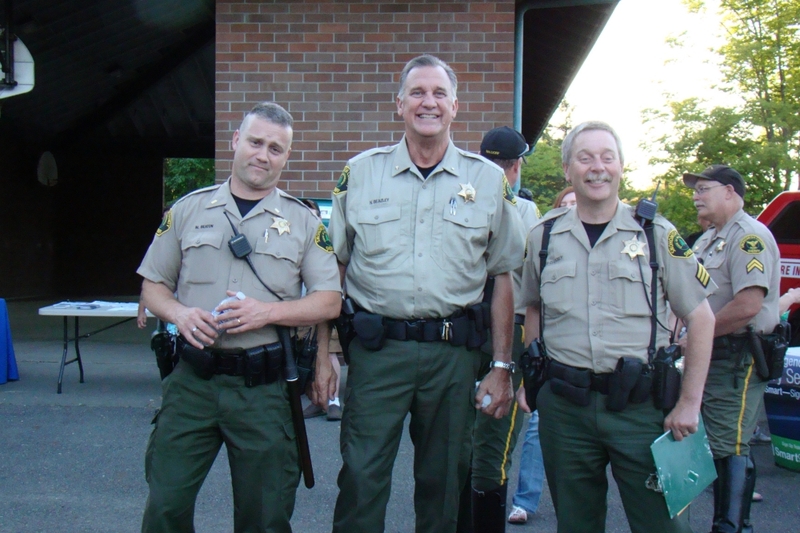 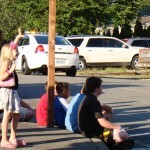 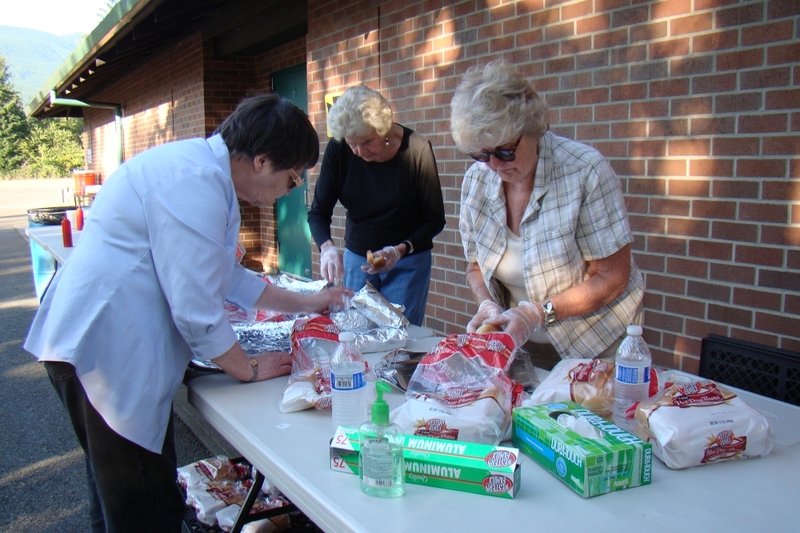 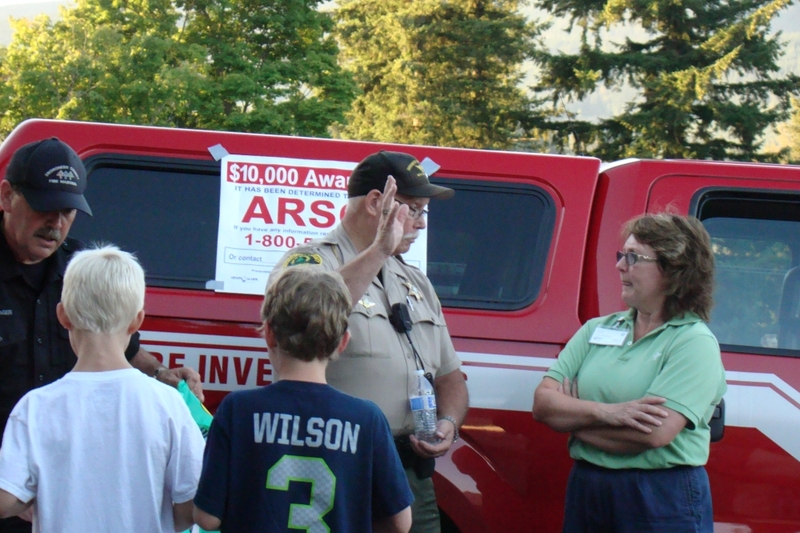 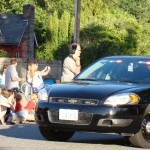 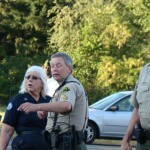 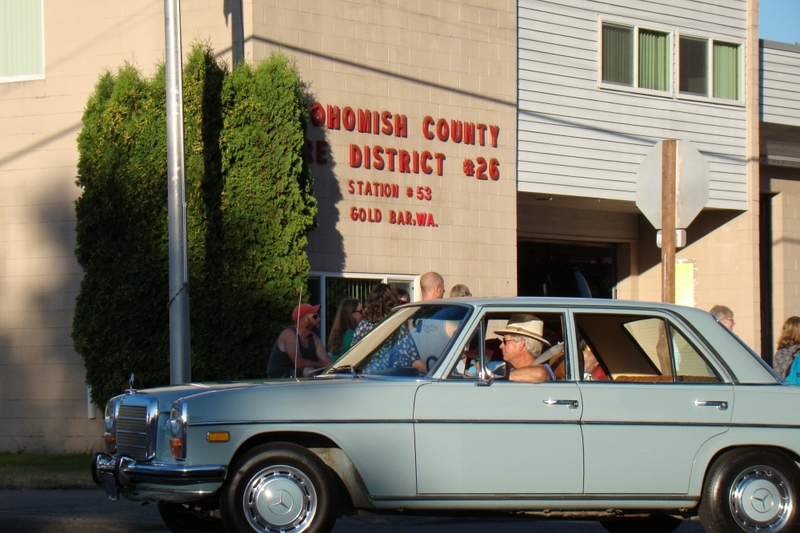 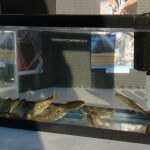 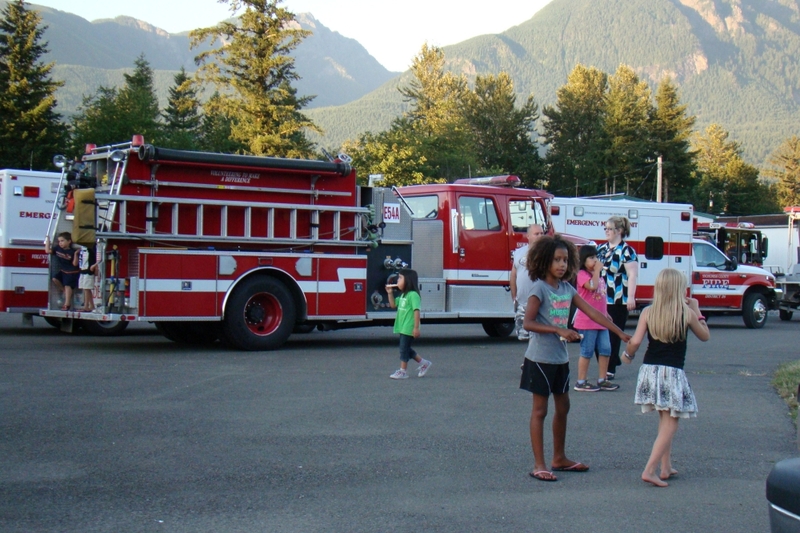 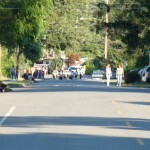 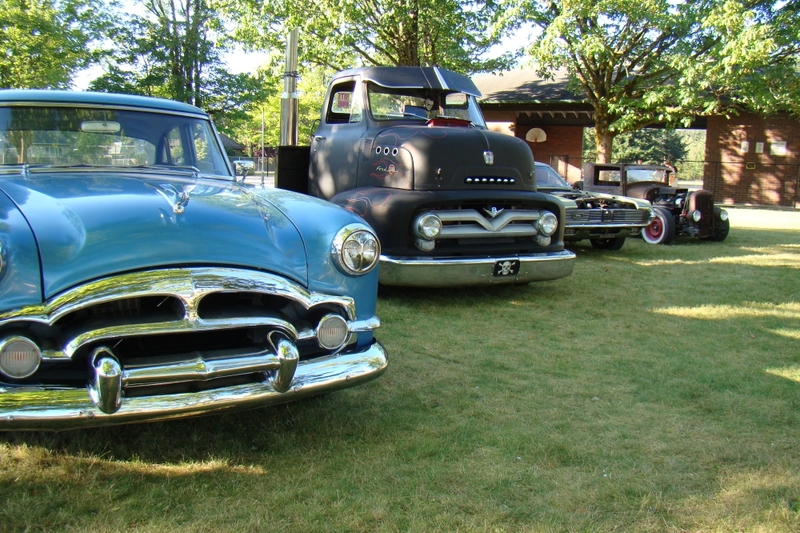 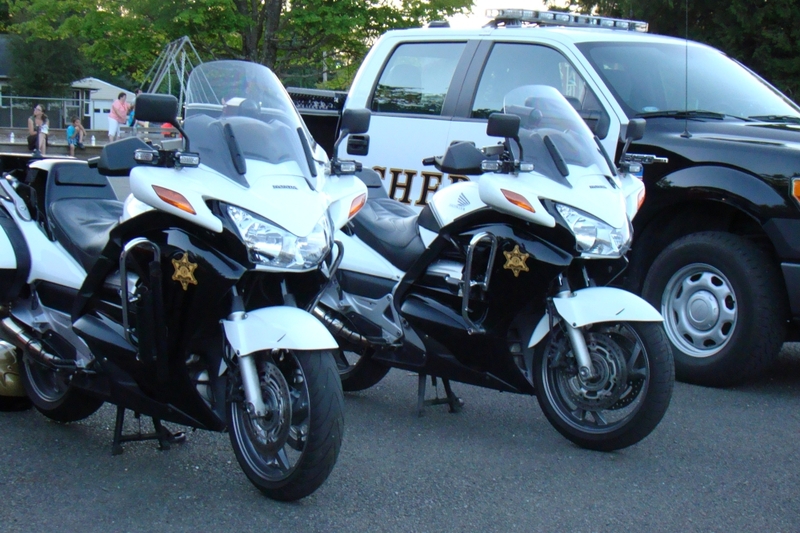 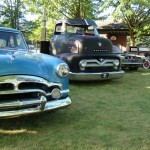 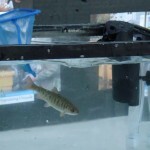 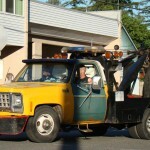 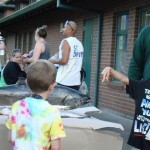 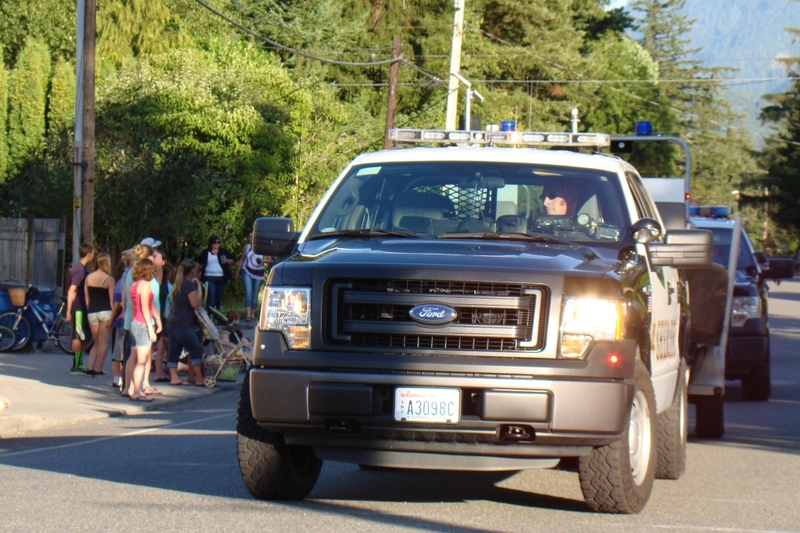 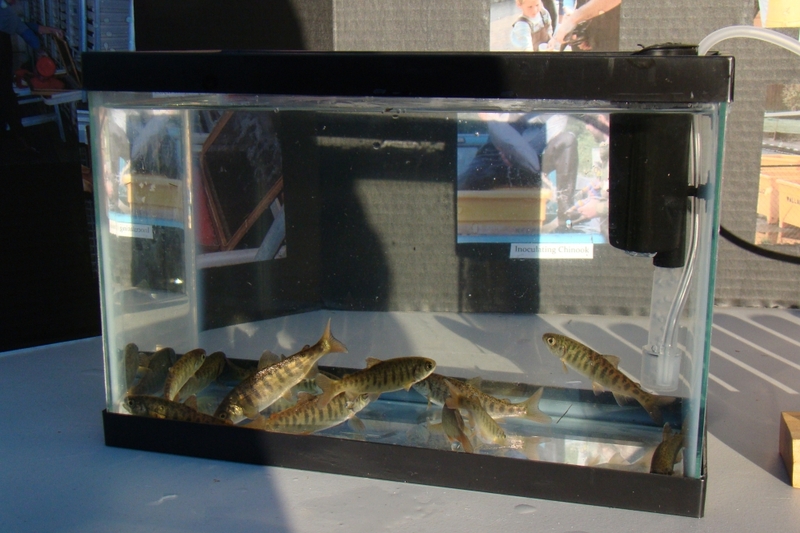 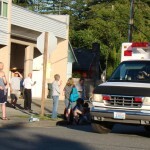 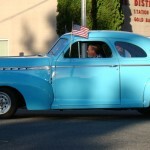 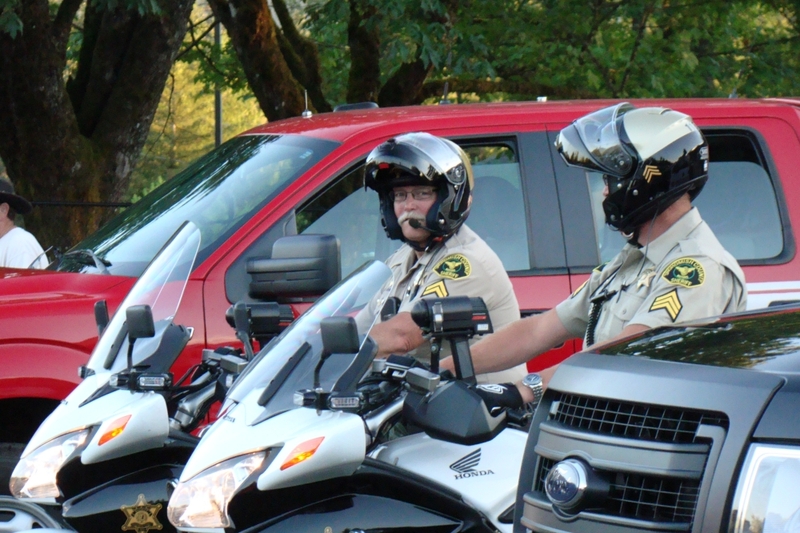 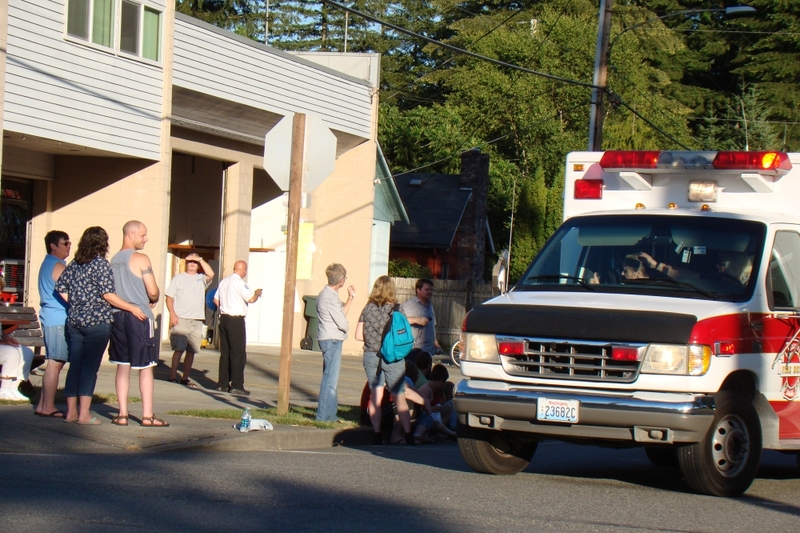 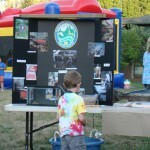 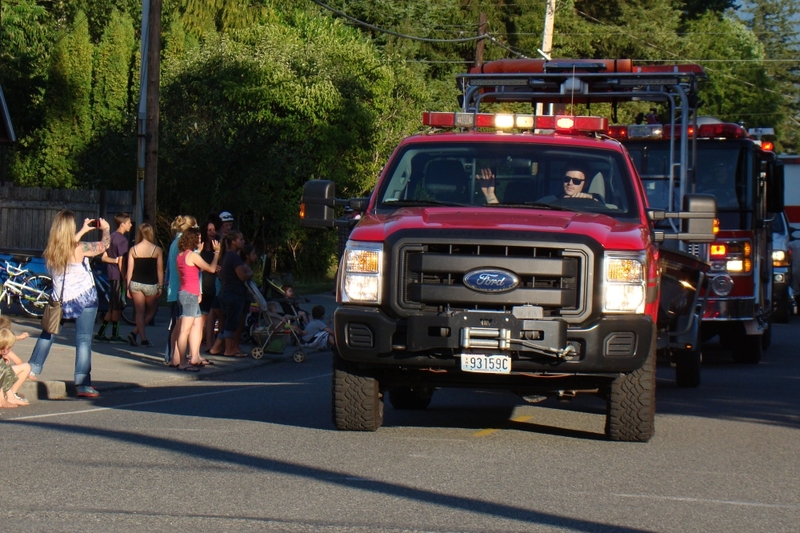 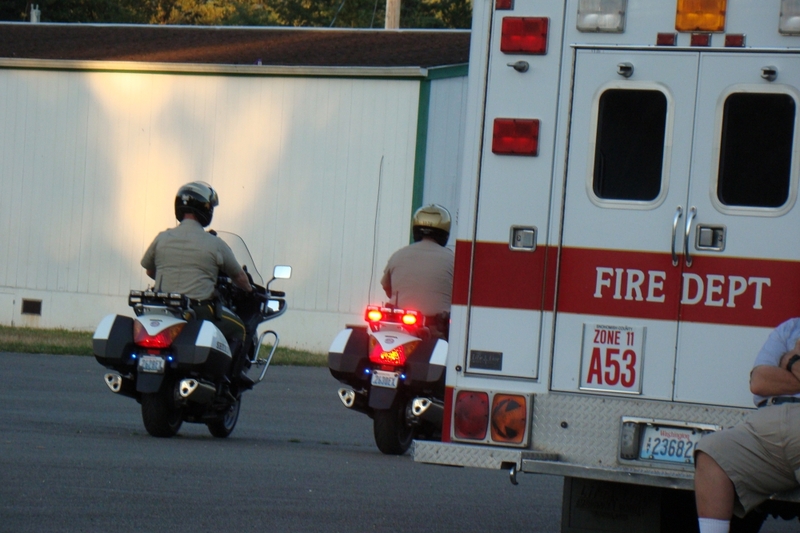 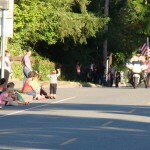 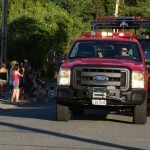 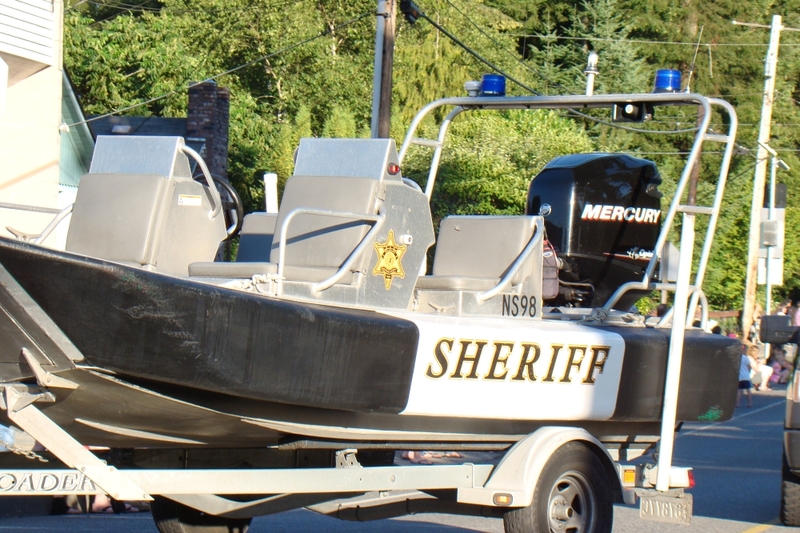 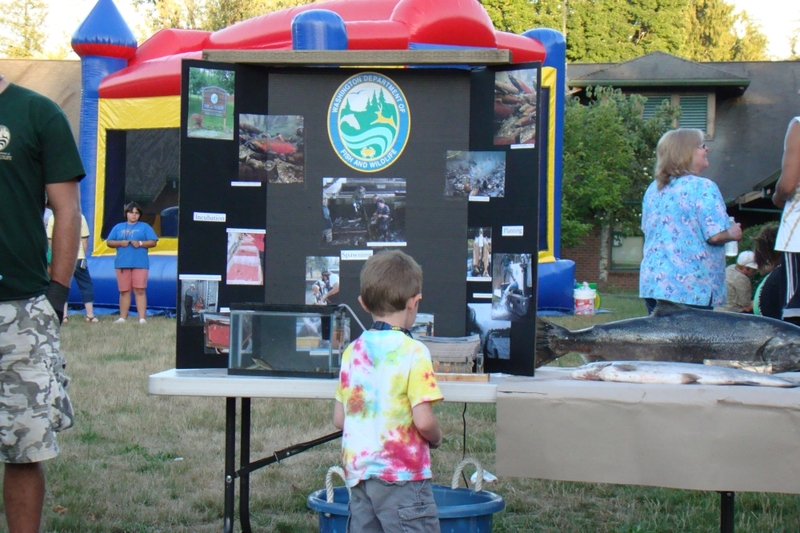 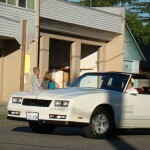 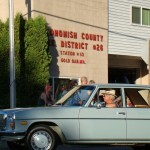 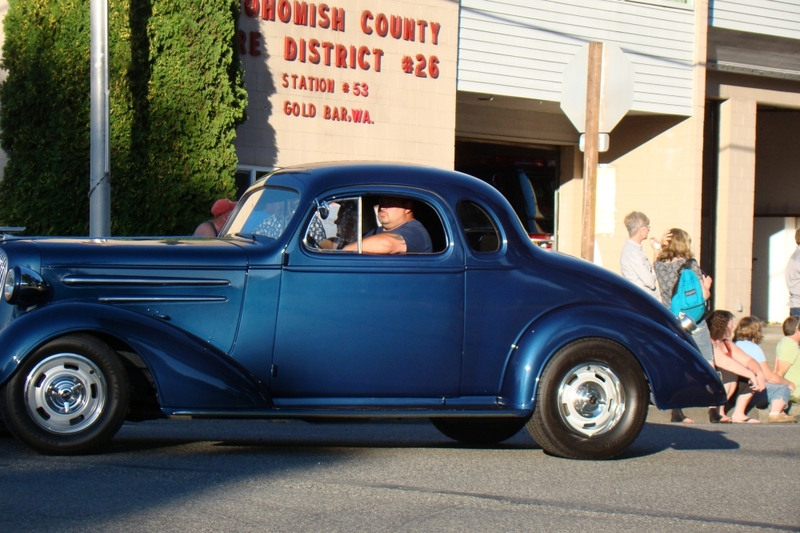 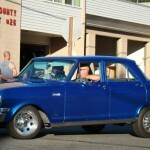 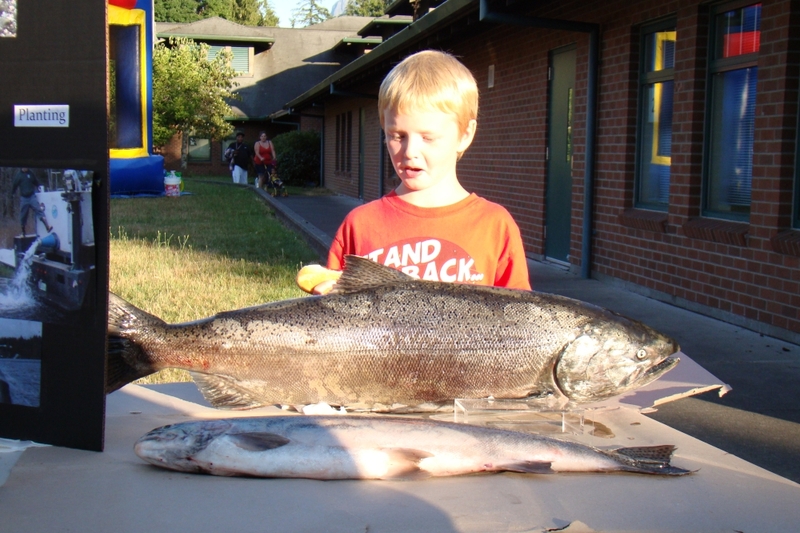 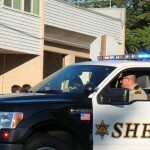 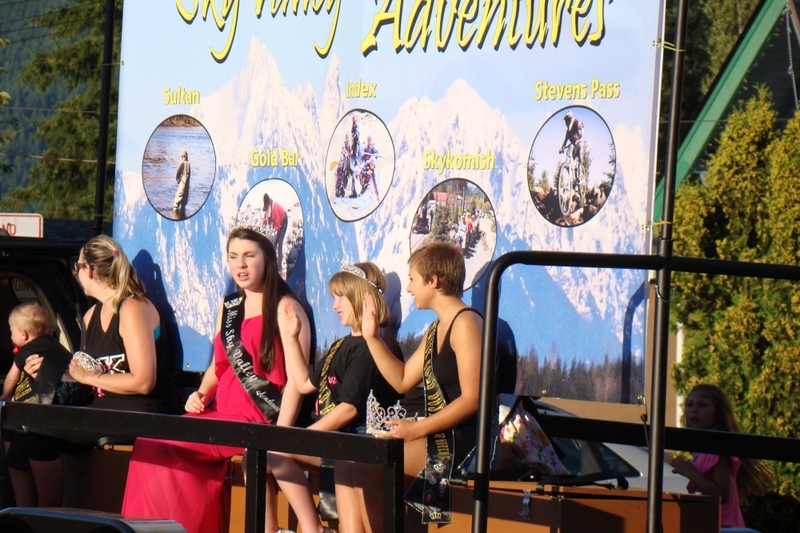 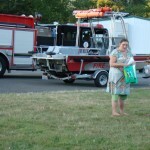 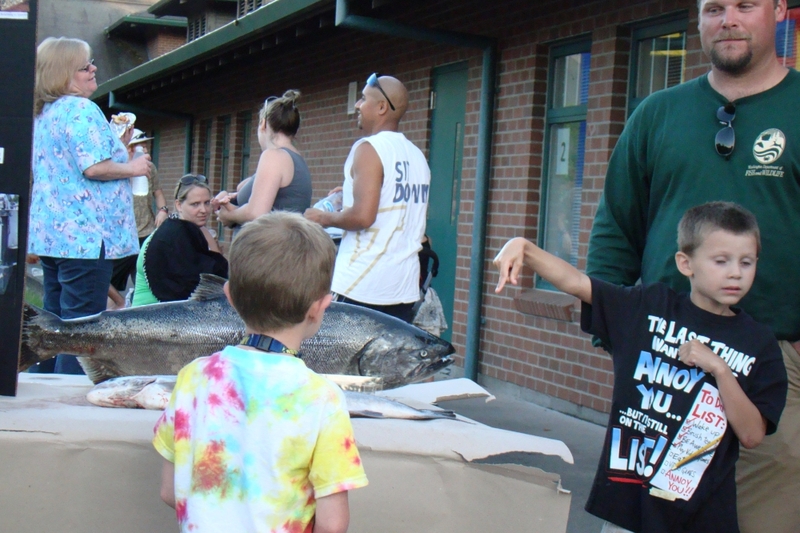 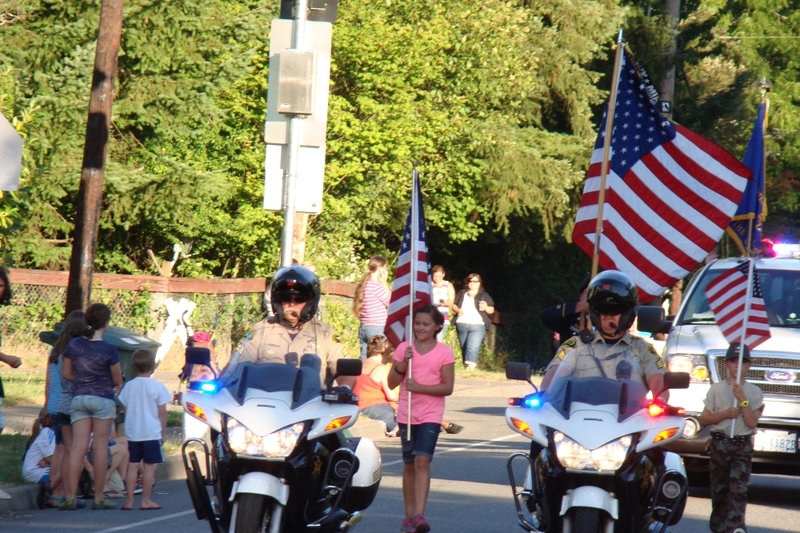 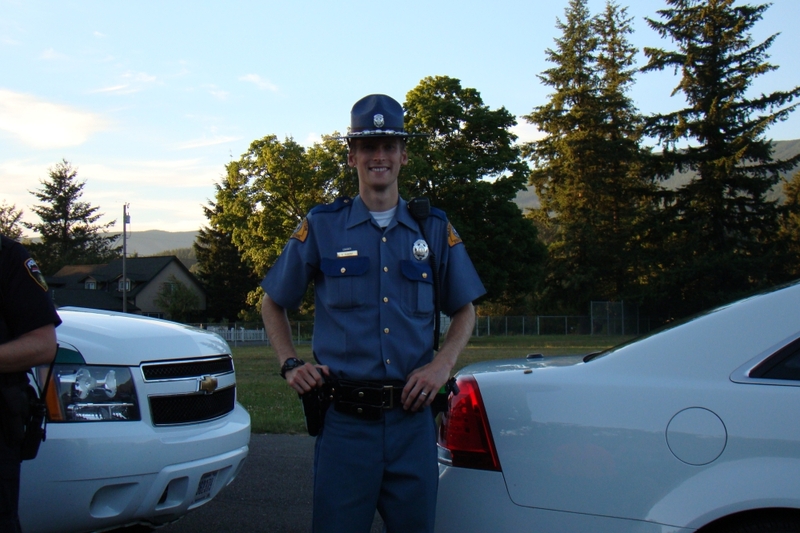 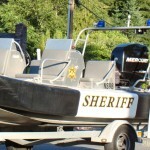 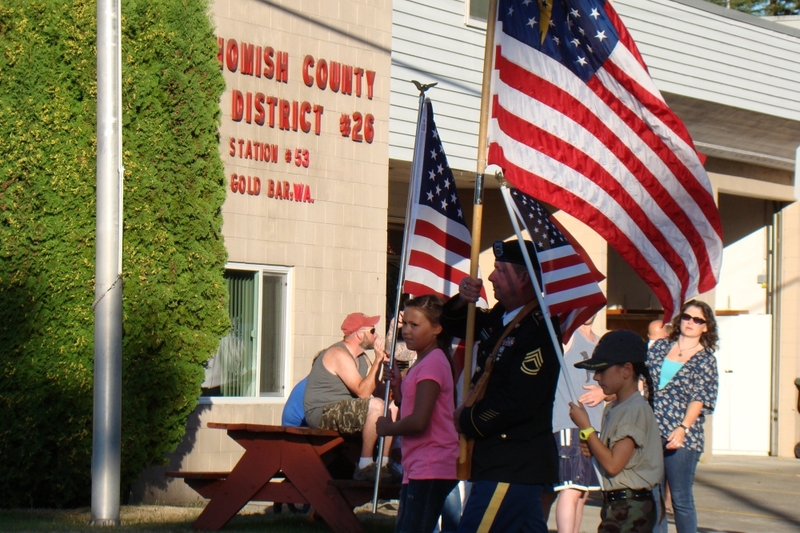 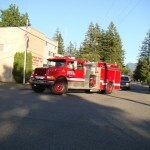 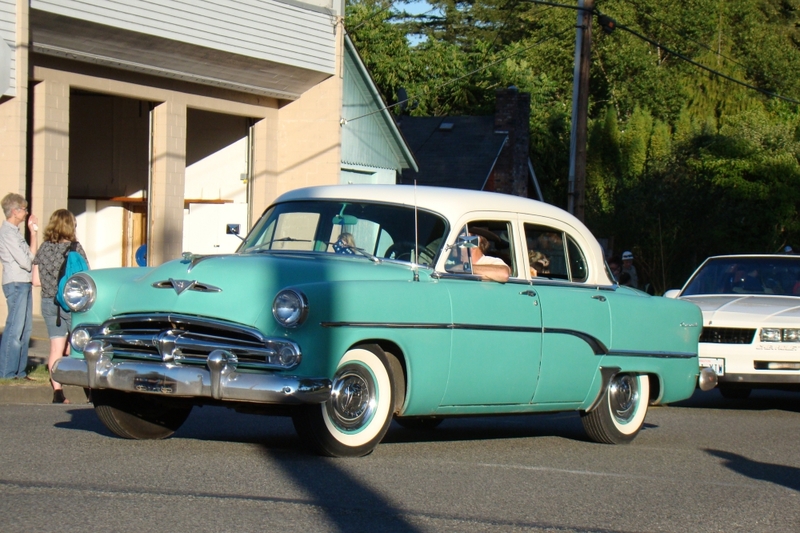 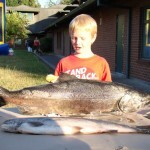 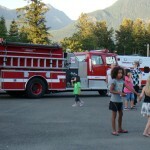 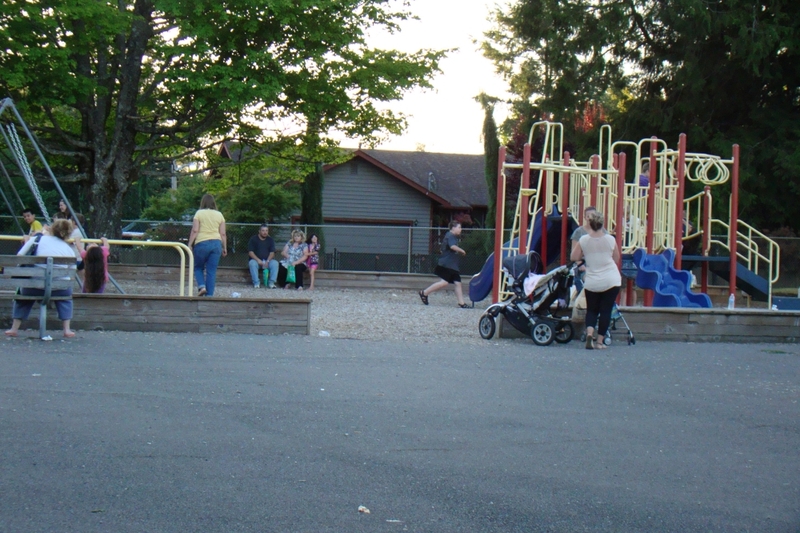 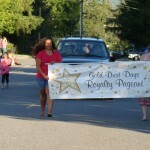 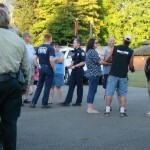 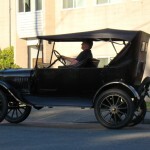 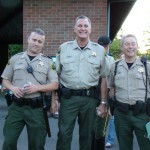 These are pictures of the 2014 Gold Bar’s National Night Out.